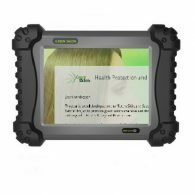 In the Green Salon project a diagnostic scanner is developed. A first electronic internetversion of the Diagnostic scan is developed as an extra deliverable in the project! This first version the Diagnostic scanner Basisc Version is published. Click here!